StraPack is one of the few companies in the strapping industry distributing only equipment that has been developed and produced by its own manufacturing divisions. StraPack is proud of this tradition and has built its reputation for quality products by having total control of the manufacturing process. StraPack also manufactures strapping equipment for some major suppliers in Europe and North America as an OEM. 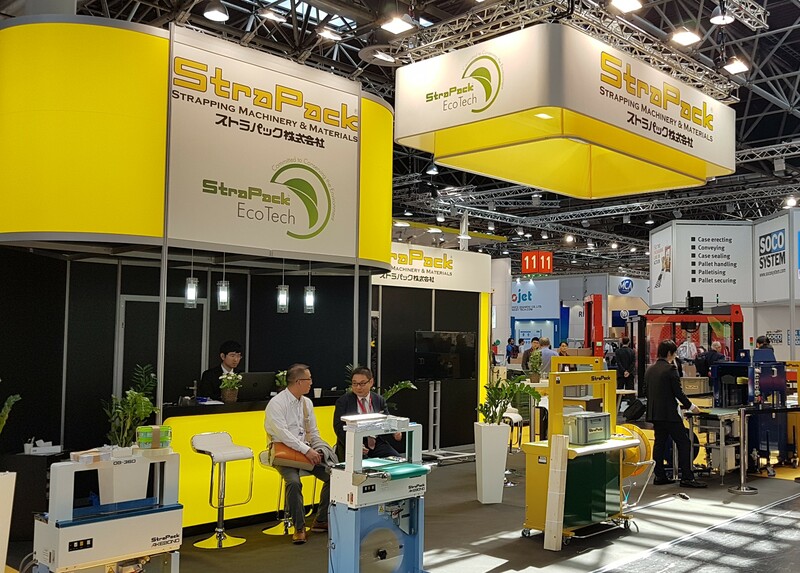 StraPack consists of more than 20 offices and four subsidiary companies in Japan, three factories (two in Japan and one in Thailand) and overseas subsidiaries engaged in the design, manufacture and distribution of StraPack strapping machinery as well as other related equipment and materials.